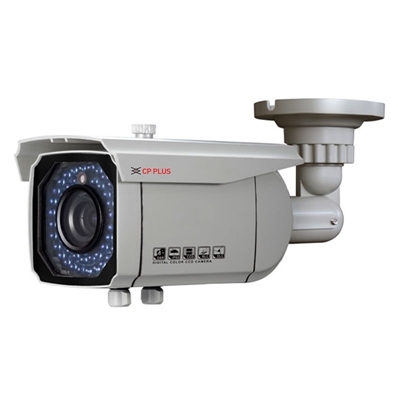 Categories: CCTV and IP Camera, CP PLUS. 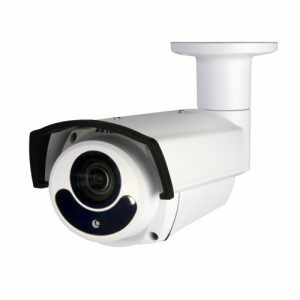 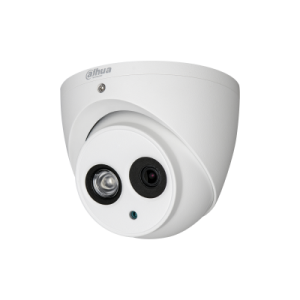 1.3MP HDCVI VF IR Bullet Camera – 50 Mtr. 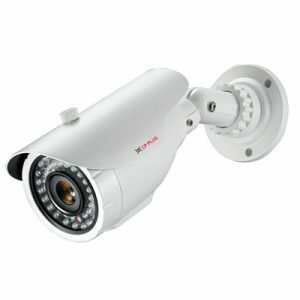 IRIR Range of 50 Mtr.